Canada celebrates Canada Day. Formerly called Dominion Day, the national holiday marks the 1867 union of Upper and Lower Canada and some Maritime Provinces. Slightly larger than the United States, Canada borders three oceans: Pacific, Atlantic, and Arctic. According to the CIA World Factbook, Canada is the largest country that borders only one country, in this case the United States. More than 34 million live in Canada, and most of those people live along its southern border. Ottawa is the capital. Somalia celebrates Foundation Day. In 1960 British Somaliland and Italian Somaliland united to form Somalia. The African country borders the Indian Ocean and the Gulf of Aden. It is covered mostly by deserts. Over ten million people live in Somalia, and Mogadishu is the capital. Burundi and the Republic of Rwanda both celebrate their Independence Days. Belgium gave up control of both countries in 1962. Burundi, according to the CIA World Factbook, is about the size of Maryland. This landlocked country in central Africa is covered by mountains with an eastern plateau. It borders Lake Tanganyika. The tropical climate means that coffee and tea can be exported. Almost 11 million people live in Burundi, and Bujumbura is the capital. Republic of Rwanda is also about the size if Maryland and is also landlocked. The climate is temperate, and geography is mostly grassy uplands. Subsistence agriculture and mining are the major occupations for the 12 million inhabitants. Kigali is the capital. 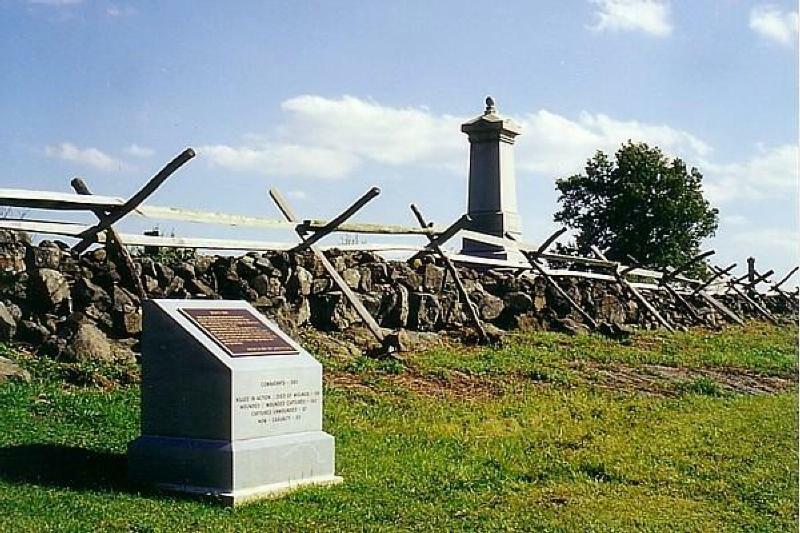 The Battle of Gettysburg began in 1863. Many experts call this battle the turning point of the Civil War. Confederate General Robert E. Lee led his troops across the Mason-Dixon Line, heading for Harrisburg, Pennsylvania. However, the northern troops, led by General George Mead, met the Confederate troops at Gettysburg. The battle lasted for three days. On the last day of the battle, the rebel troops commenced Picket’s Charge. Fifteen thousand troops tried to assail the Union’s position. The northern troops held, and Lee lost the battle. Idea: Children could make a timeline of the battle. Michael Shaara’s book, Killer Angels, offers in-depth looks at the people fighting on both sides. Children could visit a website at: http://www.nps.gov/gett/index.htm. Philadelphia Zoological Society became the first United States zoo when it opened in 1874. Over 3,000 people came that first day. Admission was a quarter for adults and a dime for children. Children could visit a website at: Philadelphia Zoo. Idea: Children could list the animals found in zoos. They could also draw up plans for a new zoo. Mammoth Cave National Park was created in 1941. Located in central Kentucky, the park encompasses almost 53,000 acres. 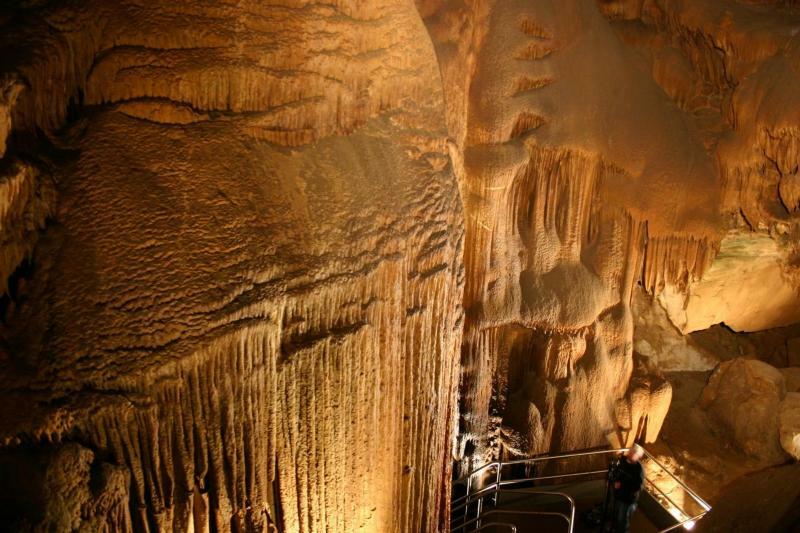 Mammoth Cave is the longest cave system in the world. More than 400 miles of cave trails have been mapped. Children could visit the park’s website at: http://www.nps.gov/maca. National Postal Worker Day honors all postal employees. Currently over 500,000 people are employed by the post office. Princess Diana (born Sandringham, Norfolk, England, 1961; died Paris, France, August 31, 1997) was the former wife of Prince Charles. She was a favorite of many people worldwide. Diane Hoyt-Goldsmith (born Peoria, Illinois, 1950) has written at least 20 books for children. She specializes in nonfiction books about holidays and cultures. Her books include Totem Pole and Cinco de Mayo: Celebrating the Traditions of Mexico. Emily Arnold McCully (born Galesburg, Illinois, 1939) writes and illustrates books for children. She received the 1993 Caldecott Medal for Mirette on the High Wire. Children can visit her website at: Emily Arnold McCully. Cecil John Rhodes (born Bishop’s Stortford, Hertfordshire, England, 1853; died Cape Town, South Africa, March 26, 1902) made a fortune from South Africa’s diamond mines. He founded the Rhodes Scholarships for students attending Oxford University. 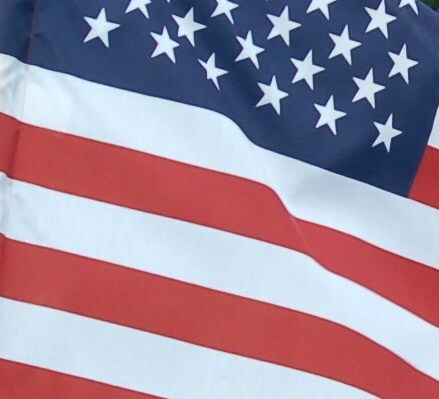 Declaration of Independence resolution was passed in 1776 by the Continental Congress. This step allowed for the adoption of the Declaration of Independence on July 4, 1776. Children can learn more at: Declaration. 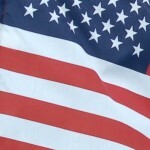 United States Constitution became the law in 1788. New Hampshire became the ninth state to ratify the Constitution, and plans were put into action to have the document become the law of the land. Children can learn more at: Constitution.